How will placing your audience in the center of everything, change everything? Jacque Tahuka Nunez, a member of the Juaneño Band of Mission Indians, Acjachemen Nation leading the butterfly prayer and release at Panhe. ONE FREE PHOTOSPHERE OF YOUR SAN CLEMENTE LOCATION! 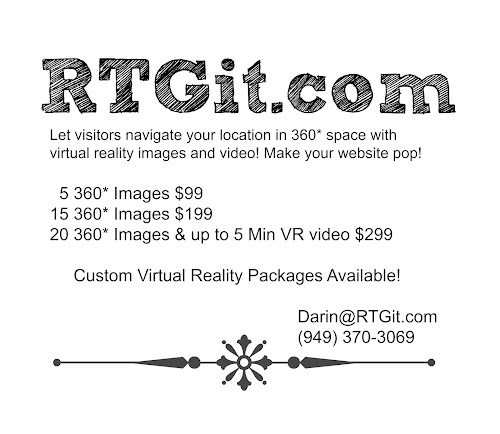 360° Photos & Video by RTGit.com. Picture Window theme. Theme images by compassandcamera. Powered by Blogger.